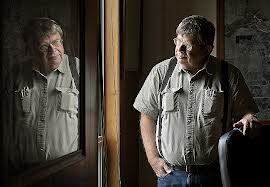 John Joseph Frohrip, 64, of Fertile, MN, died on Monday, April 29, 2013, suddenly at Altru Hospital in Grand Forks, ND. John was born on January 26, 1949, to Edward and Jean (Fraser) Frohrip, in Little Fork, MN. He graduated from International Falls High School and continued his education at the University of North Dakota, Grand Forks, ND. John was united in marriage to Jennifer Anderson on September 16, 1972, in St. Michael’s Church, Ray, ND. After graduation he worked as the City Planner for Hillsboro, ND. This was followed by various city manager or economic development director positions in MN. 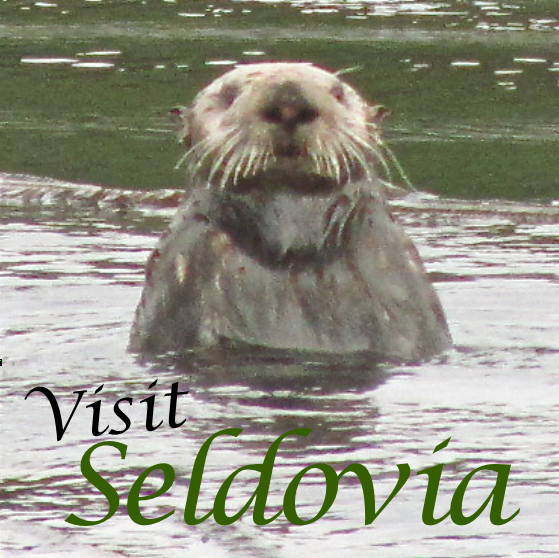 After ten years as Economic Development Director for Richmond, WI, John decided on the adventure of accepting a job as City Manager for Seldovia, AK. He finished his career in local government as City Administrator for the City of Fertile, MN. Photography was something John loved to do in his spare time. He once won an award at the St. Cloud library show. He was an avid reader who owned and studied a wide range of history books. He took pride in caring and feeding his basset hounds, Samantha and Wilma. John had a witty personality and a tremendous ability to get things done in the communities where he worked. John is survived by his wife, Jennifer, Fertile, MN; one brother, E. Michael (Joan) Frohrip, Eau Claire, WI; father-in-law, Lloyd (Janice) Anderson, Minot, ND; mother-in-law, Joyce Anderson, Ray, ND; brother-in-law, Mark Anderson, Ray, ND; and nephews and nieces. He is preceded in death by his parents, brother, Ronald, uncle, Jack and a sister-in-law, Ann. Memorial services will held at a later date. John Frohrip served as city manager for Seldovia from March 2003 to February 2005.